Alight and turn body and soul toward this rare and entirely singular collection. Inside its rich lattice of haunting loss – a silver-footed Beatrice, and intuition couples to its sequitur – insight, all phosphoresce in Ravenna Diagram. of diamond cobra (edgy as whip). Henry Gould’s poems, essays and reviews have appeared in various journals. He maintains a poetry website called HG Poetics (hgpoetics.blogspot.com). 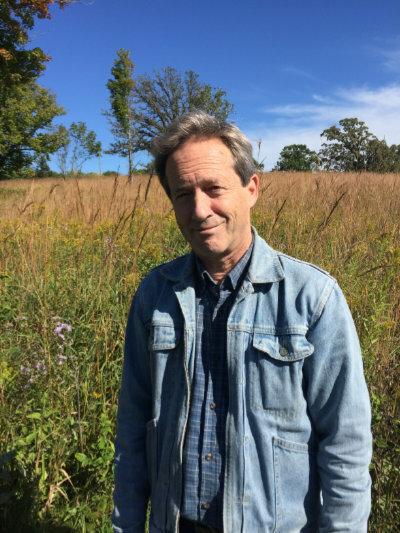 His books include Stone (Copper Beech Press, 1979) and Stubborn Grew (Spuyten Duyvil, 2000); he also co-edited an anthology in honor of poet and scholar Edwin Honig, titled A Glass of Green Tea – With Honig (1994, distr. by Fordham U.P. ), and edited a volume of Honig’s collected poems, Time & Again, Poems 1940-1997 (XLibris). After living for many years in Providence, RI, he recently returned to his hometown, Minneapolis.